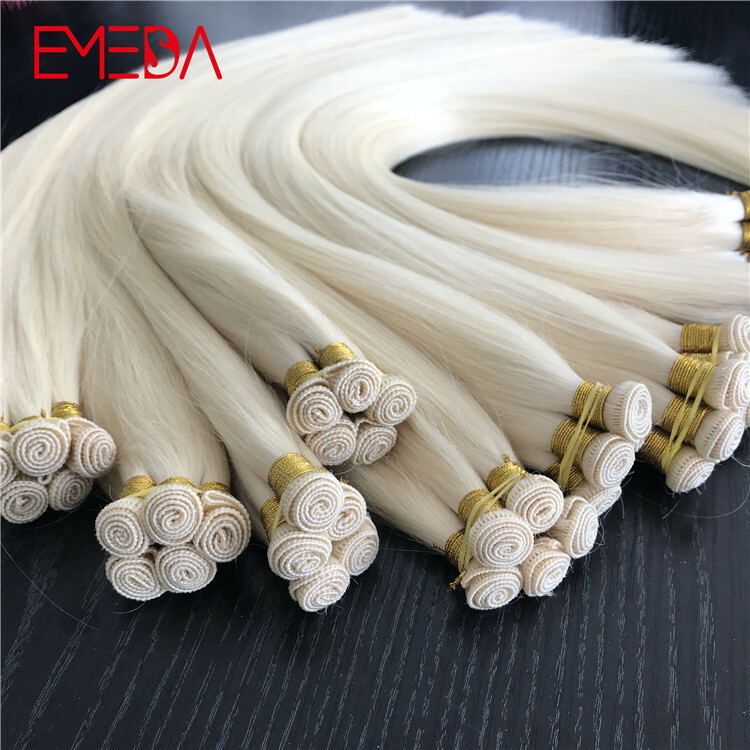 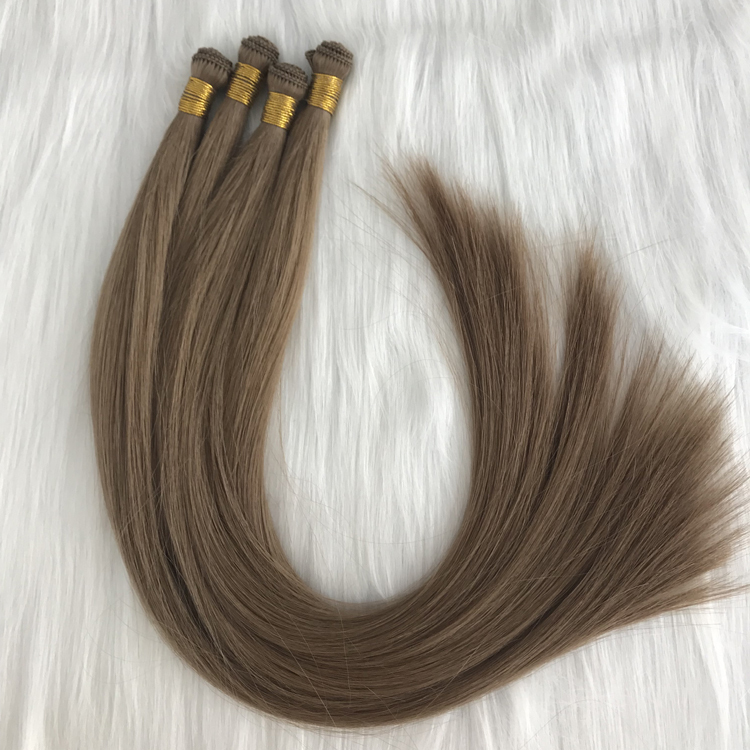 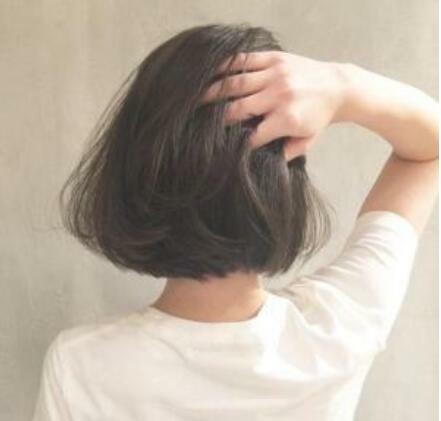 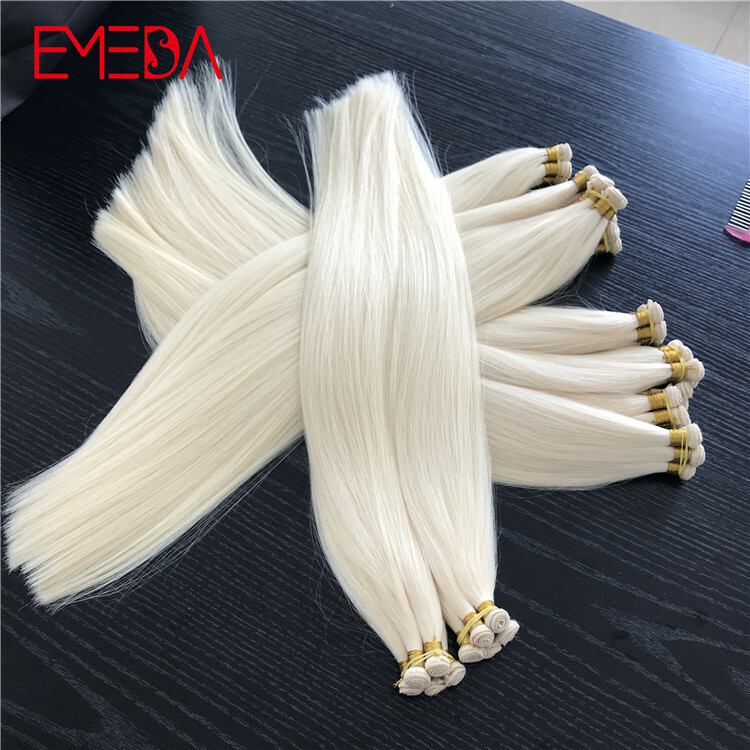 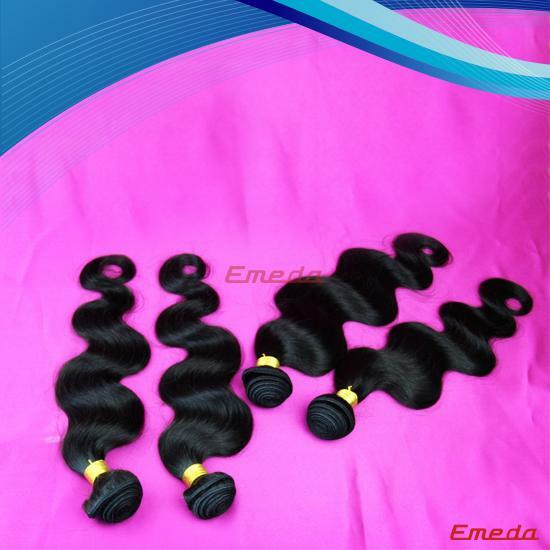 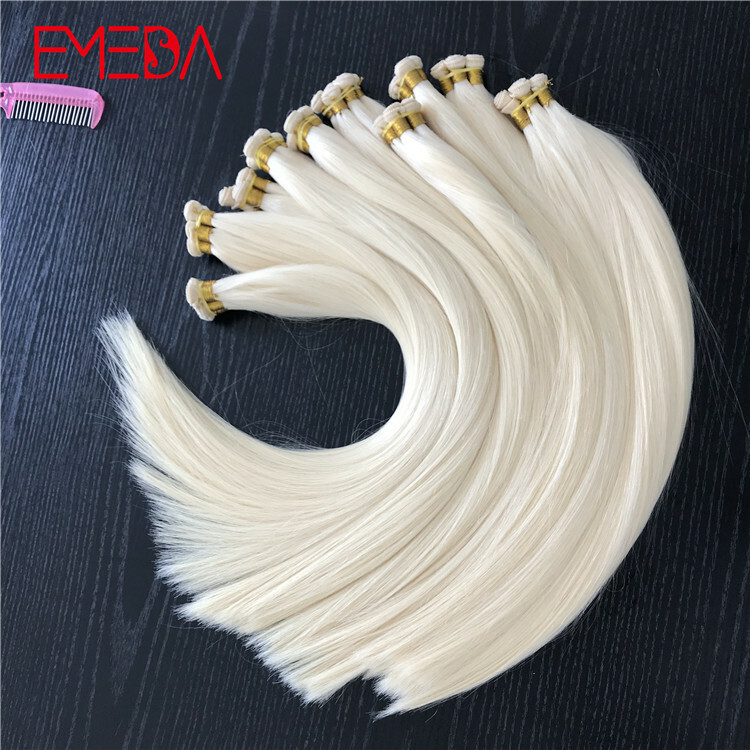 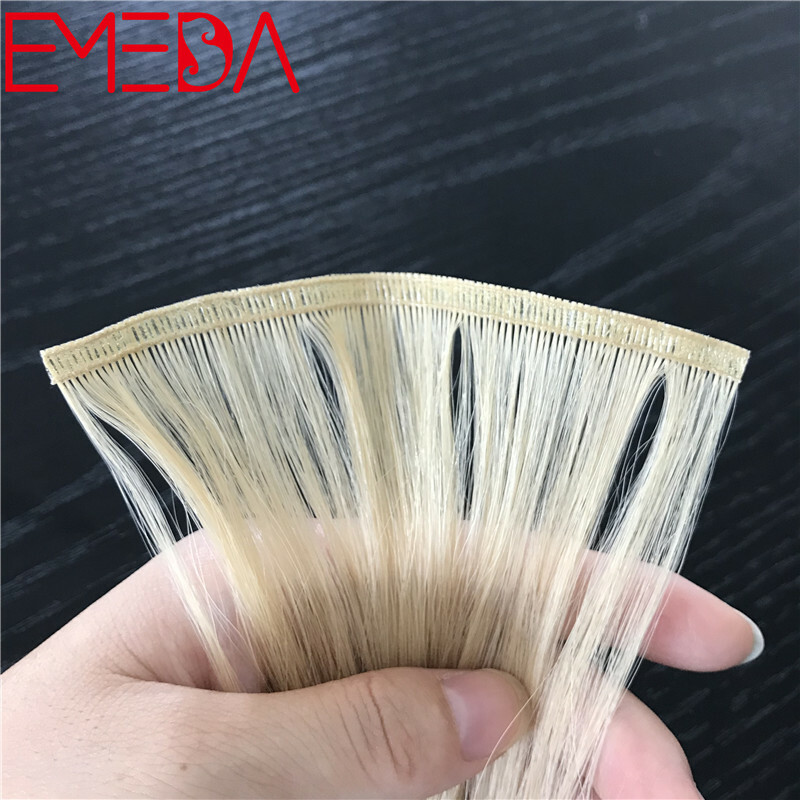 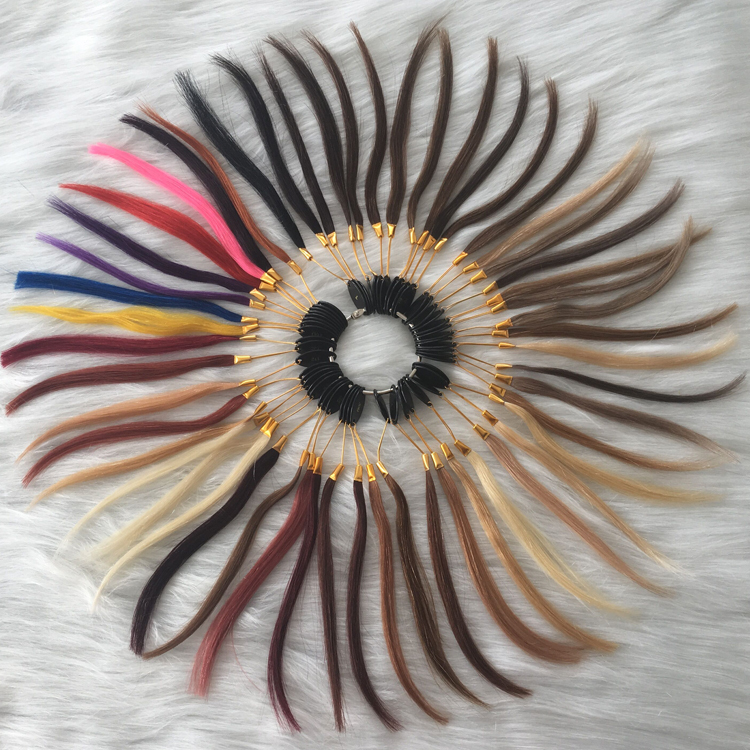 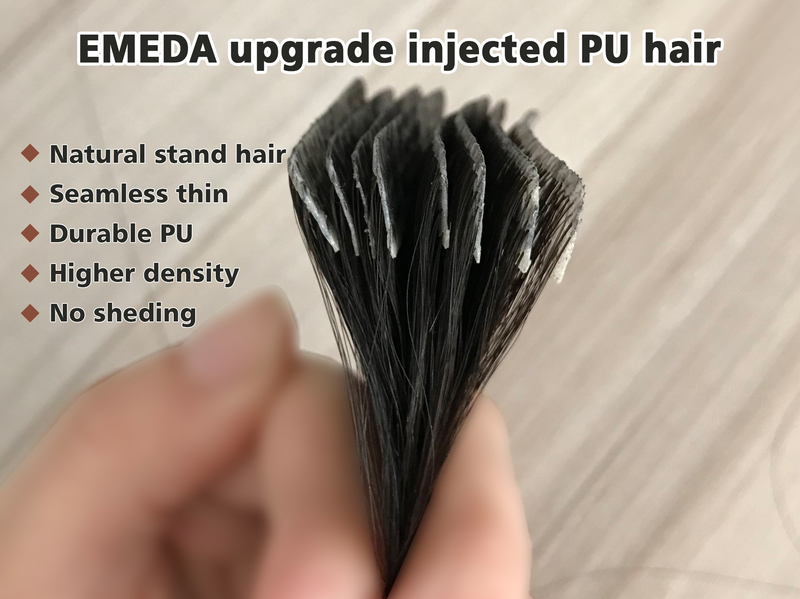 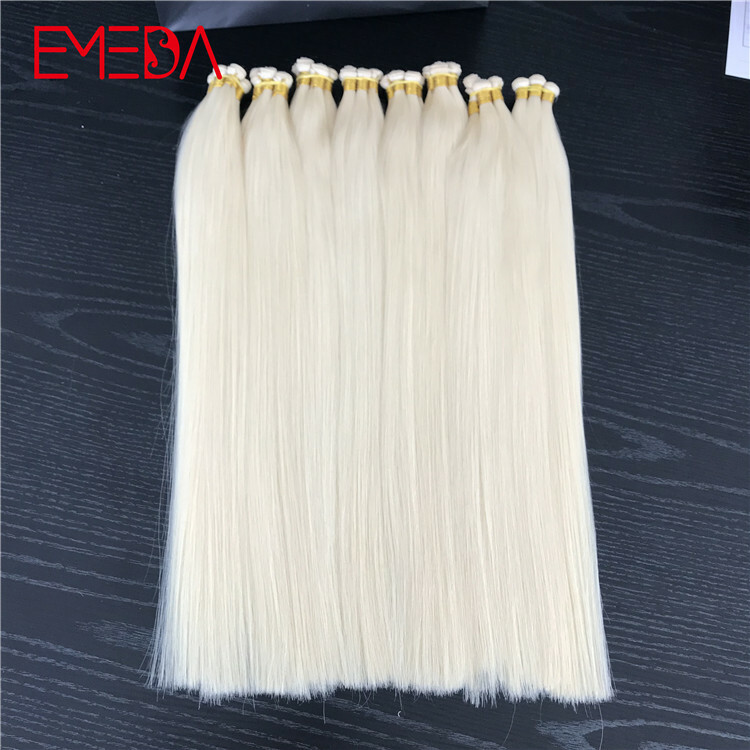 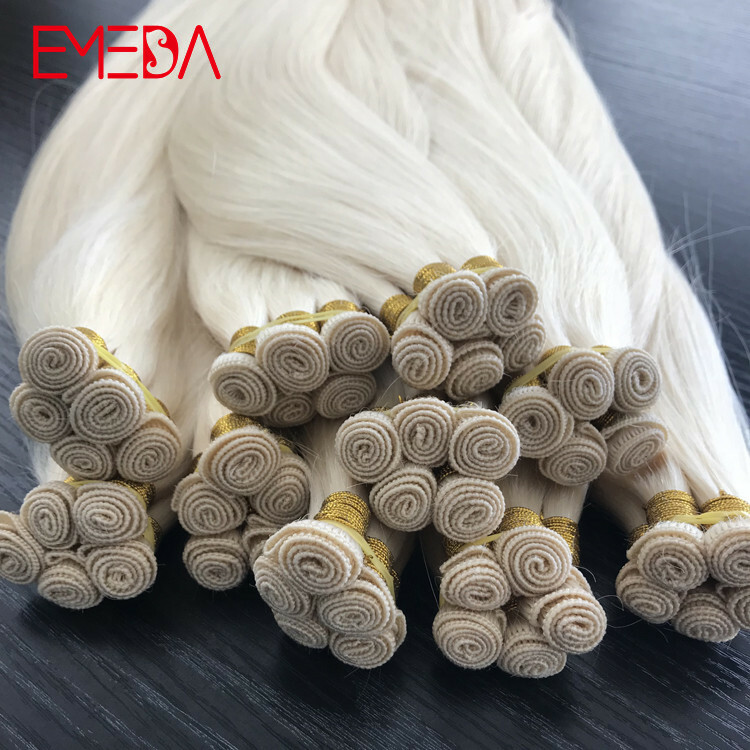 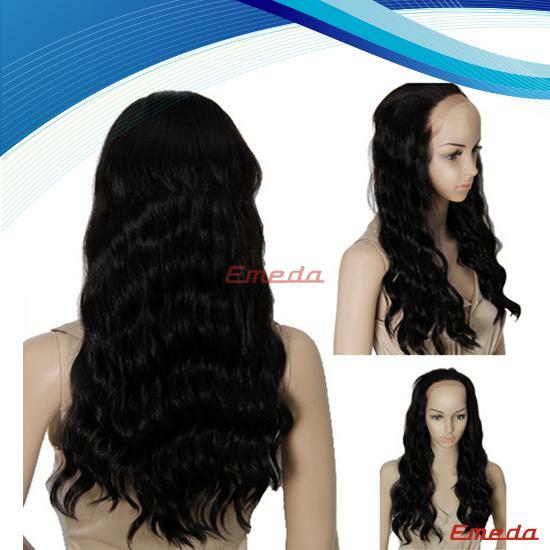 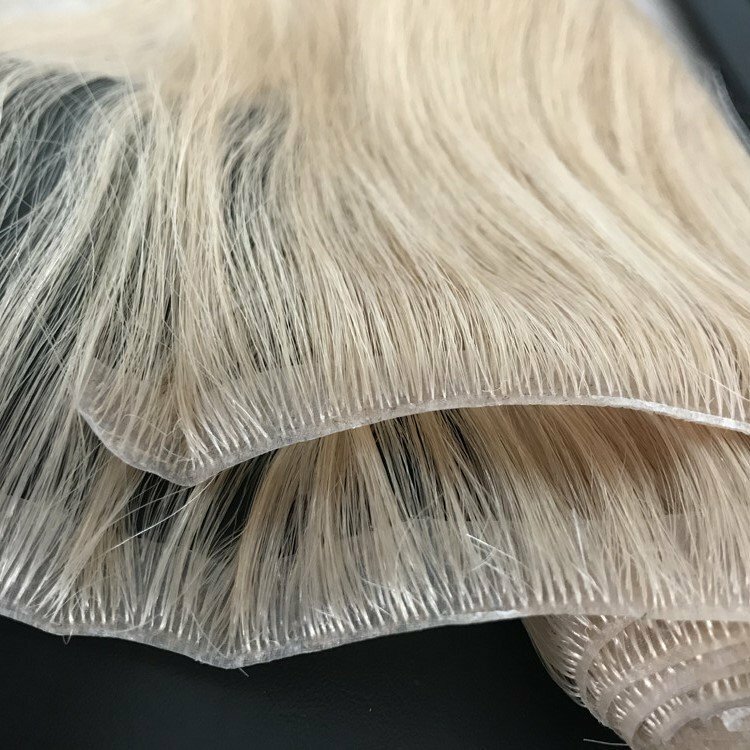 EMEDA is best hair extensions supplier, we supply best one donor hair with intact hair cuticle, double drawn, durable hair life is 2 years, no tangle, no shedding, all hair in same direction and full hair cuticle. 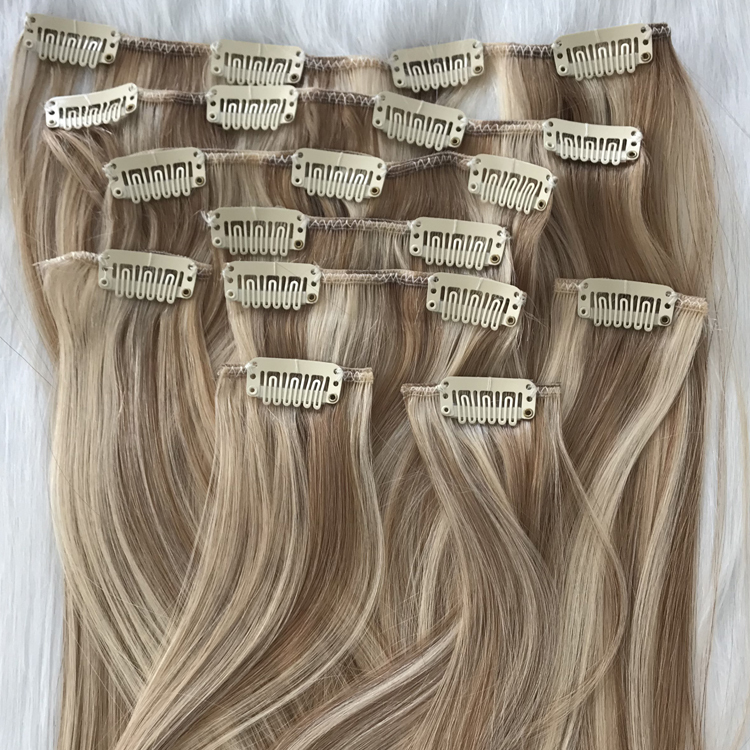 Hand tied hair is with super thin hair weft to make it best seamless hair extensions. 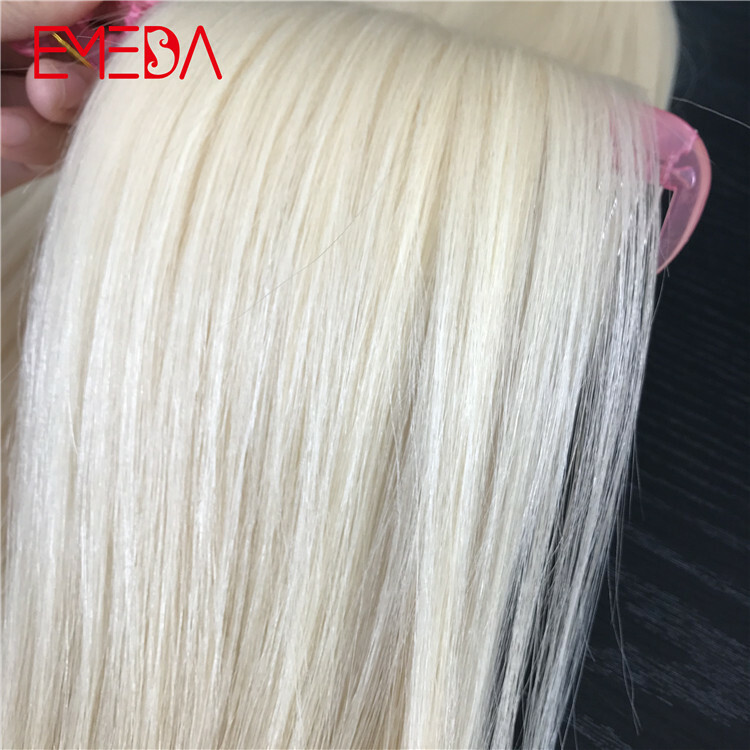 The color is popular and luxury platimum lightest blonde color, low luster. 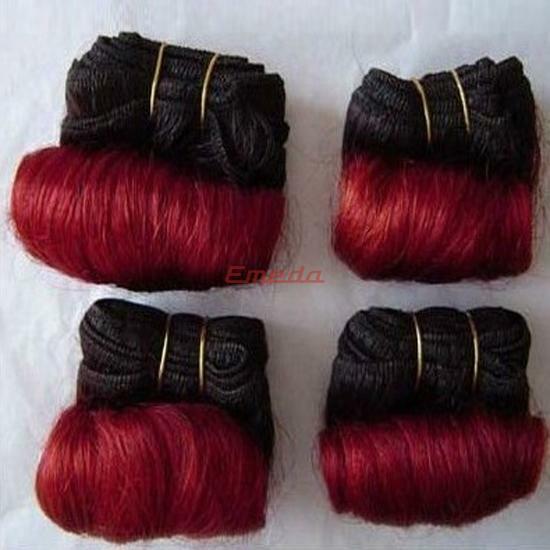 fine hand tied hair weft, weft is thin and invisiable. 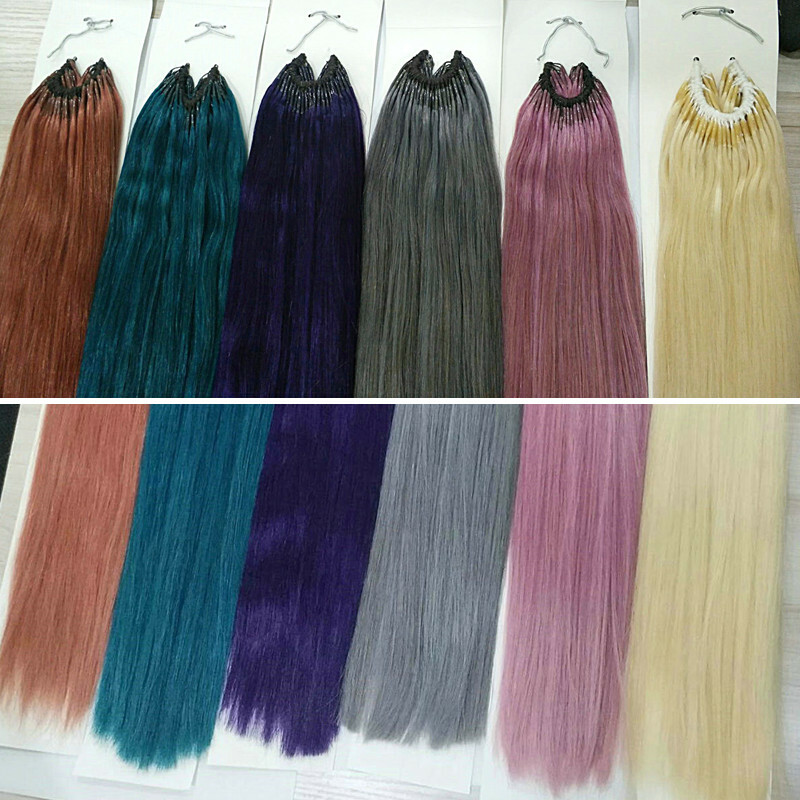 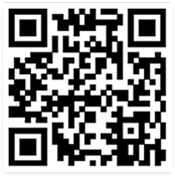 Seamless hair extensions.